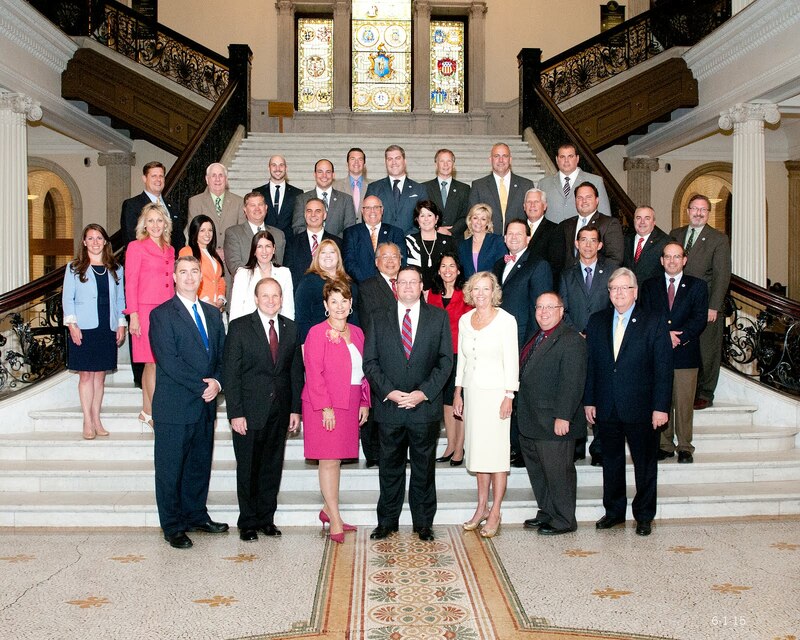 House Republicans, including Minority Leader Brad Jones and Assistant Minority Leader George Peterson, are working to make purchasing mace and pepper spray in easier process here in the state of Massachusetts. 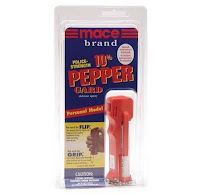 Currently, in order to buy mace or pepper spray, interested parties must first apply for a Firearm Identification Card. According to an article in the Telegram and Gazette, “the application process includes a $25 fee, background check and fingerprinting.” The T & G says it can take up to a month to receive the FID card. Jones, Peterson and a dozen other lawmakers are sponsoring a bill that would allow people to buy these items without a license. Click here to read the T & G article in its entirety. If you have thoughts or concerns on this bill, feel free to contact the Republican Leadership Office.